This event will be held at The Maelor School on Friday 18 March 2016, 7pm to 11pm. Join us for a family friendly evening of Irish Music, Dance & Craic! 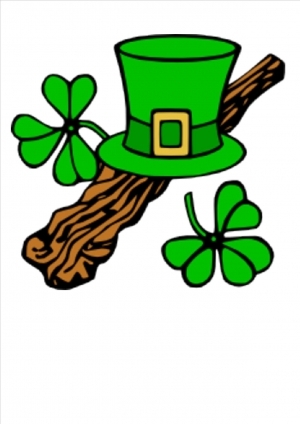 A supper of Irish Stew & Soda bread followed by Apple Pie or Crumble will be served during the break. THE BLACK CAT BAND will be playing and calling for the dances. Licenced bar available on the night. All proceeds will go to The Maelor School. Tickets are available from the school Reception or PTA members (please see PTA page on the school website for names).